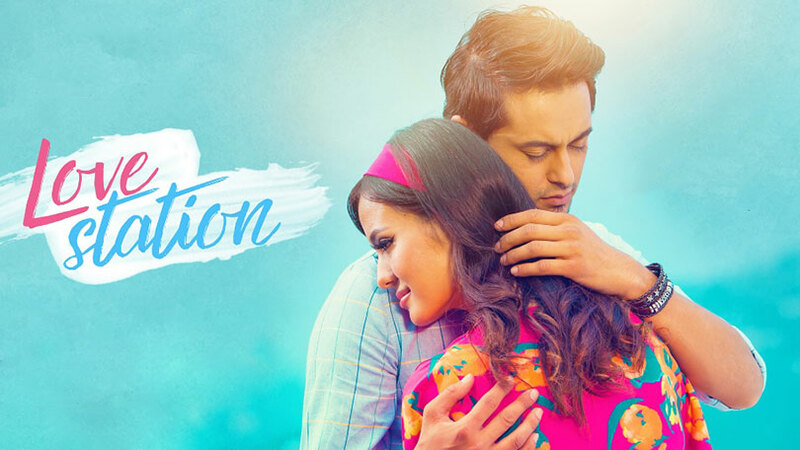 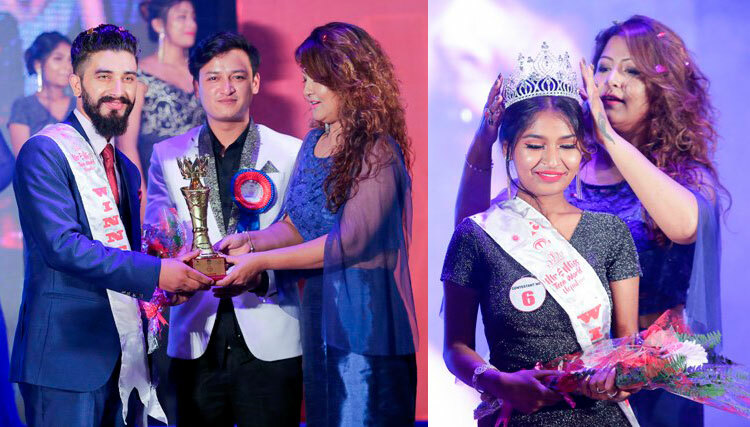 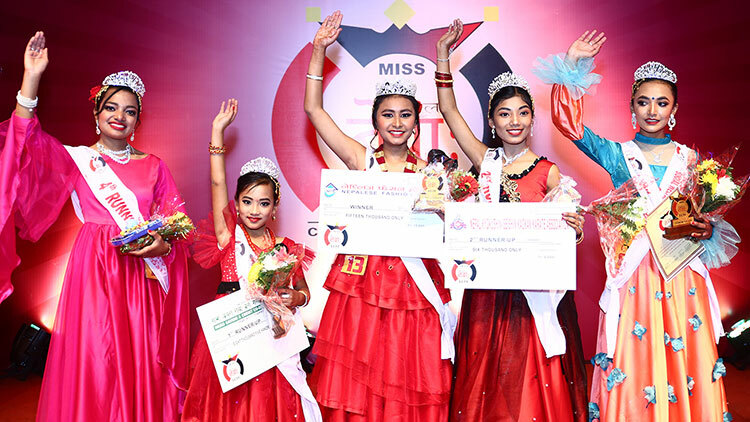 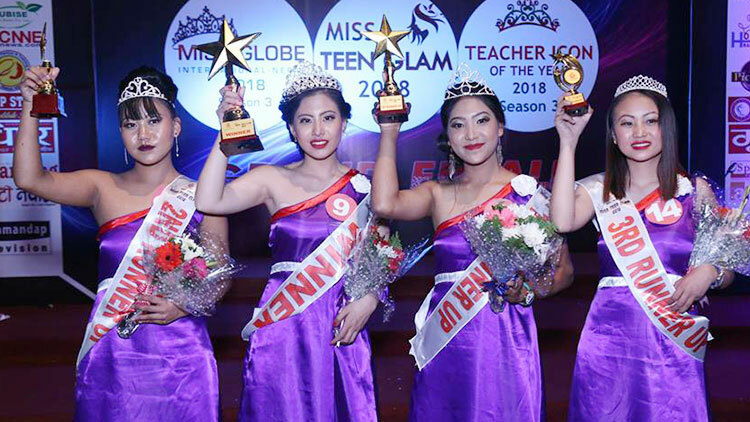 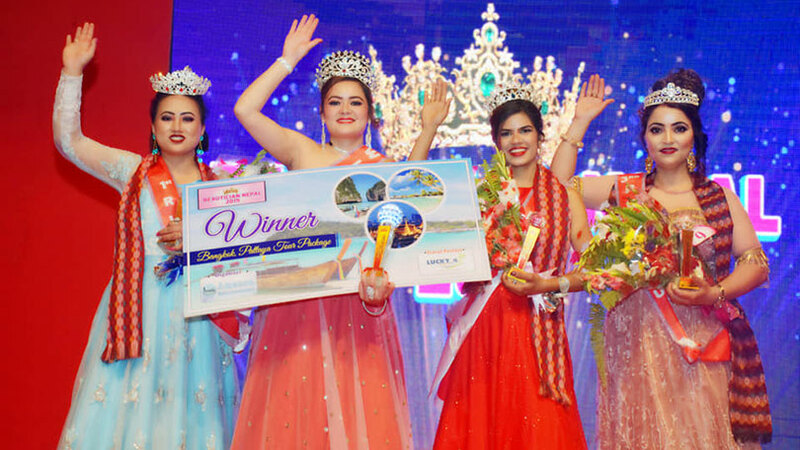 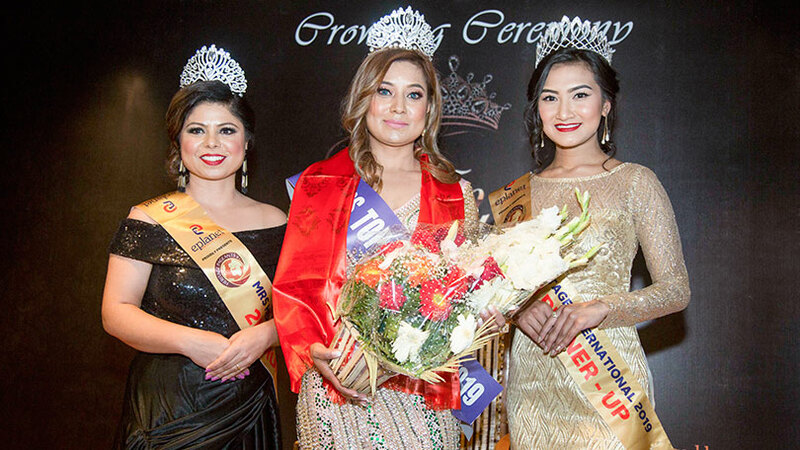 The premiere edition of Mr. and Miss Teen Sherpa 2019 has been concluded in Kathmandu. 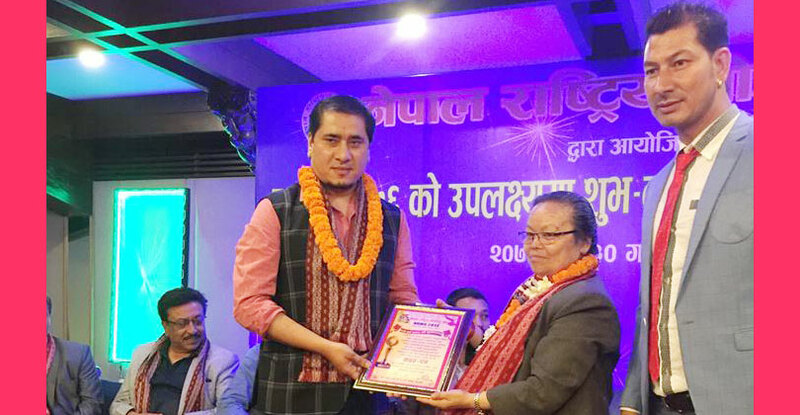 Launched at Nepal Academy Hall, Kamaladi, under the banner of Gautam Buddha Films Pvt. 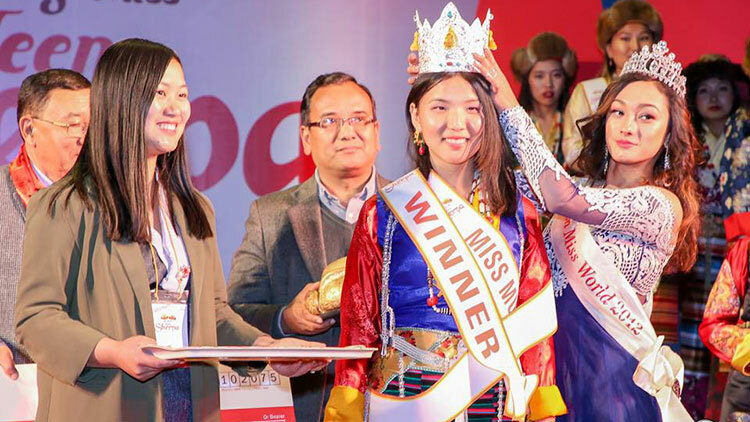 Ltd., the event saw Tenzing Tsering Sherpa and Mingma Lhamu Sherpa as the winners. 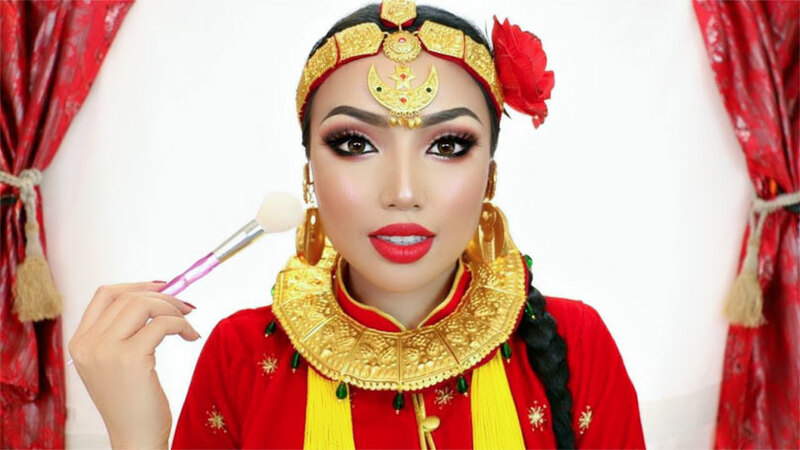 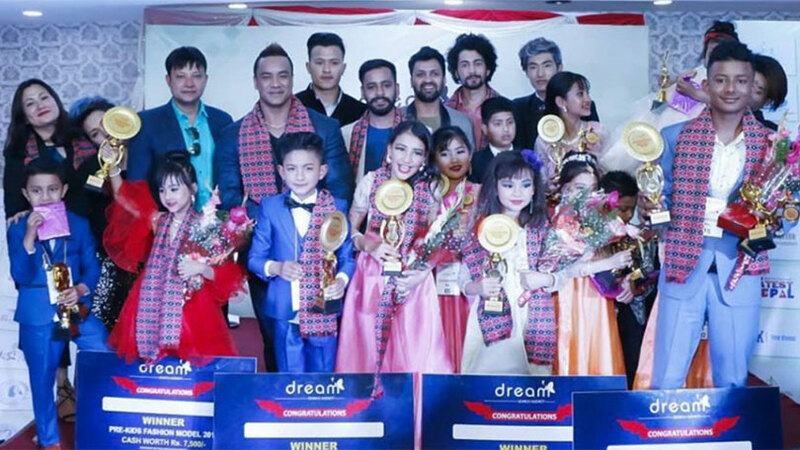 Tenzing was also victorious at friendship award while Mingma was also successful at the categories called punctuality and multi-media. 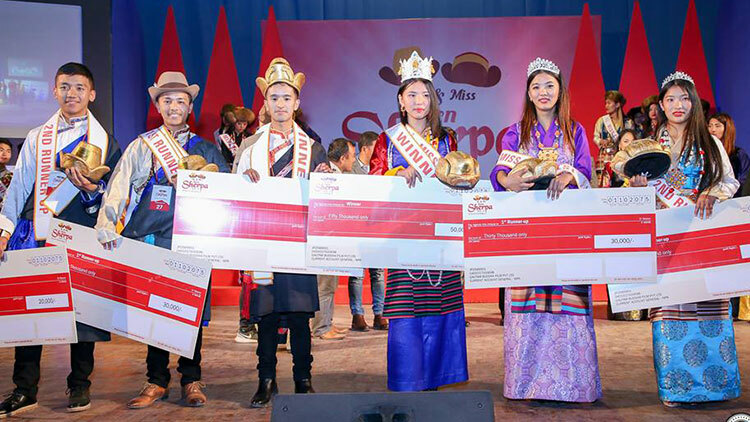 In the event Tshering Sherpa and Choden Sherpa grabbed the first runner-up position. 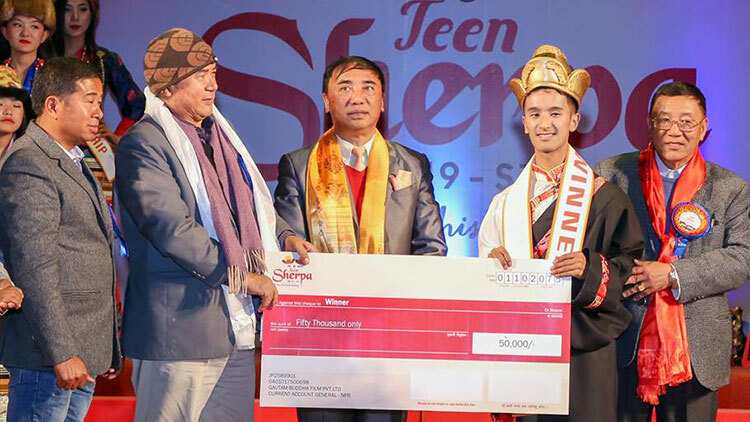 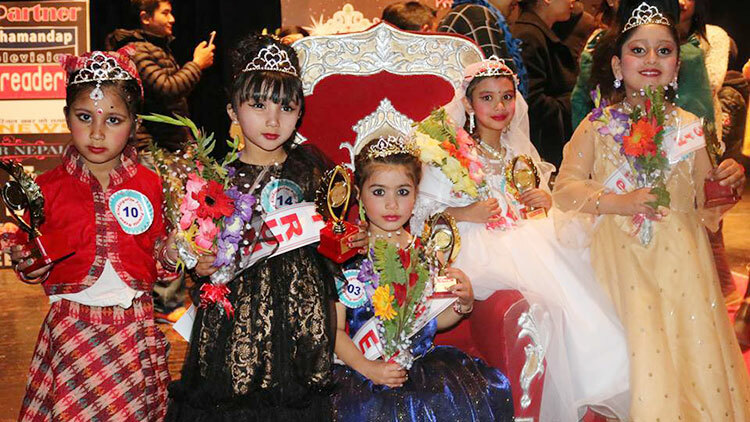 Tshering also secured the category called talent while Choden earned personality award. 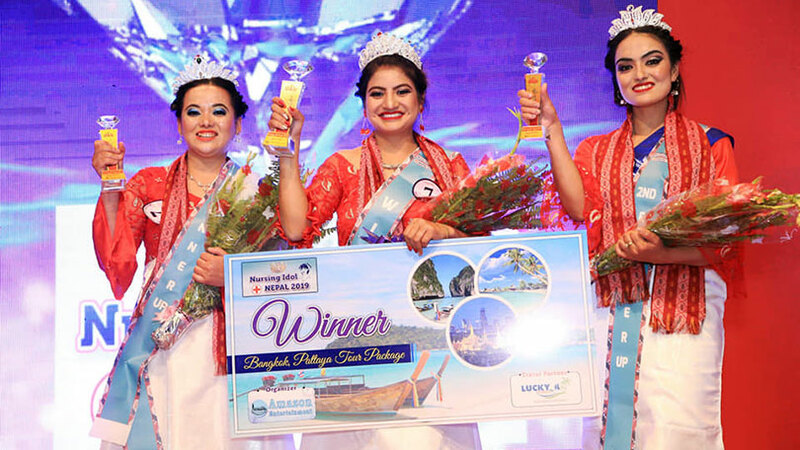 Likewise Tashi Chhiring Sherpa and Ngimal Sherpa were spotted as second runner-up. 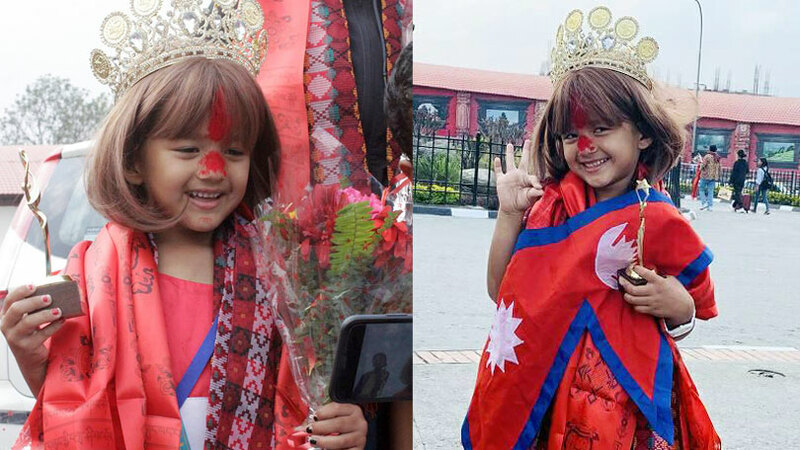 Tashi was also selected as punctual award winner while Ngimal earned the categories called best hair and talent. 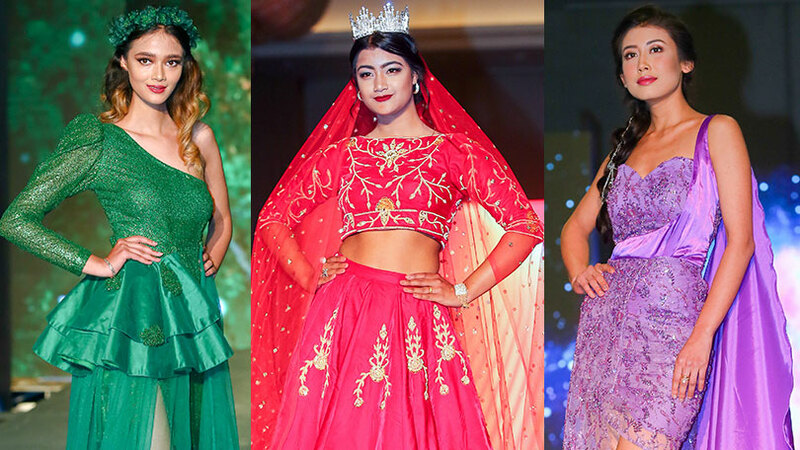 The event was choreographed by Aswini Jha while IIFT fashion designing institute was the wardrobe partner for the event.